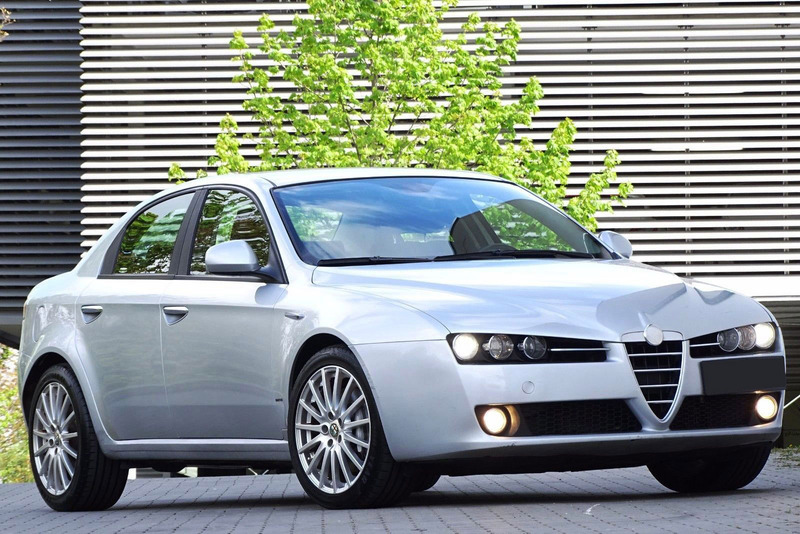 Alfa Romeo 159. An Italian good looking but unreliable car? Well, at least this is what lots of people think about this Alfa Romeo. But is this true? In fact, the reliability of this car is good-despite of the fact that it’s Italian, the design is fantastic-since it’s Italian, and the price is extremely low-because, yes it’s Italian. So you can buy one for less than 3 000 € which is not much for a not that old good looking car. So, what do we got here. 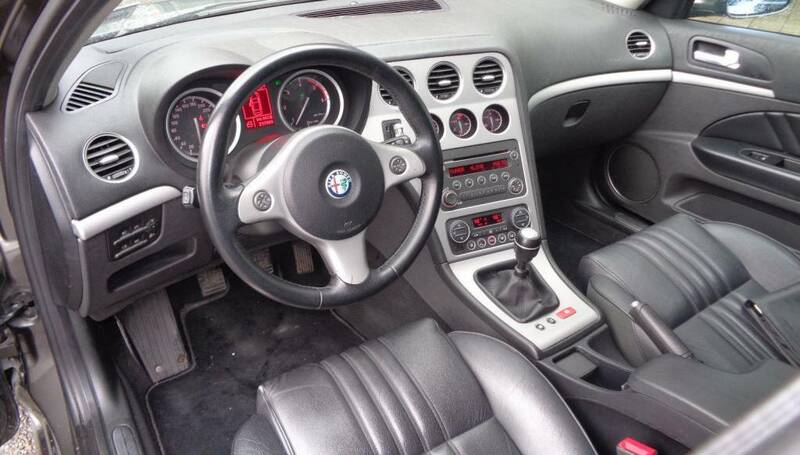 A quite modern Italian car which looks great, is extremely affordable and it’s also reliable enough. Well, this looks really interesting. since it’s Italian). The plastic materials can withstand a lot, only the plastic on the steering wheel can be more worn + sometimes you can hear squeaking and rattling noises from the interior-mainly on bad roads. Of course the build quality improved a lot compared to the predecessor, but it’s still not great. On the other side the interior design is absolutely fantastic-as the exterior, and the seats look and are comfortable. The quality of the paintjob is also not the very best, however the corrosion protection is usually good enough-at least on the body panels. Only the subframe can often rust pretty badly, so you should definitely look underneath the car before buying + the body panels can have little rust spots but usually just on high mileage cars. But what are the common problems with this car? -Well, there can be more often problem with the: door locks, air conditioning, rear window regulators, steering rack and some minor electronic problems can also occur. -There can be also problem with the excessive front tire wear, which is caused mainly because of the incorrect wheel alignment. -The early production cars can have often problems with the power steering which can make various whining noises. This problem is caused by the wrong power steering fluid. So if the car has red power steering fluid, then you should replace it with the proper green fluid. But sometimes you have to replace also the power steering fluid reservoir to solve this problem. Long story short. Before buying check the steering which should work smoothly without some kind of a strange noise. And also the power steering fluid should be clean and green. The standard equipment in this car was not the best, so I would recommend finding a car which is well equipped. You can find cars with: leather seats, electrically adjustable and heated front seats, navigation system, parking sensors or factory sport suspension. The price for this car starts at 2 600 € for the cheapest one in Germany, and it goes up until 21 900 €. So as you can see, these are not expensive cars at all, and the good thing is, that even the spare parts are not really expensive. 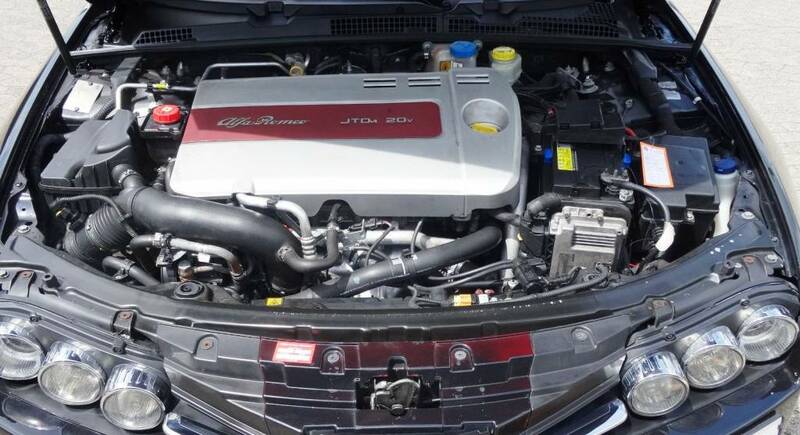 You can choose from 5 petrol engines, which are usually reliable, so you can expect only regular petrol engine issues. From the diesel engines you can also choose whichever you want and you can expect only regular diesel engine problems. The best is to change the oil in the engine after 10 000km. 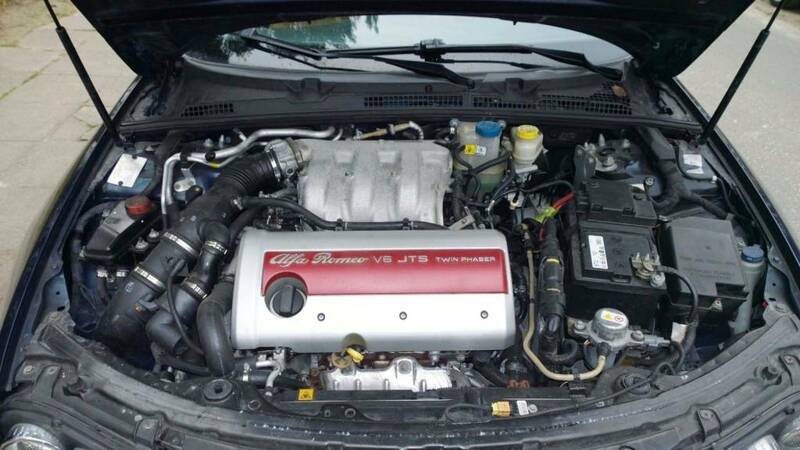 The diesel engines are equipped with timing belt. You should replace this timing belt with the water pump every 80 000 km or 4 years – but the very best is to change it after 60 000 km. This car can be equipped with the manual 5 or 6 speed gearbox which is usually reliable. Then there is the the 6 speed conventional automatic gearbox, which can have electronic or mechanic problems. So check it properly before buying. It should change gears very smoothly without some kind of a strange noise and hesitation. The last gearbox type is the quite rare 6-speed semi-automatic sequential gearbox which is not the worst, but I would choose rather the manual or the conventional automatic transmission. Before buying check the suspension parts, electronic parts. The car should ride quietly, so it shouldn’t make rattling, squeaking or humming noises from the suspension. Check the exterior of the car for various paint defects or rust, which can be the sign of the resprayed body. Also check the gaps between the body panels – they should be approximately even on the left and on the right side too. I hope that these information are helpful enough, and if you have personal experience with this car then you can write it into comments!